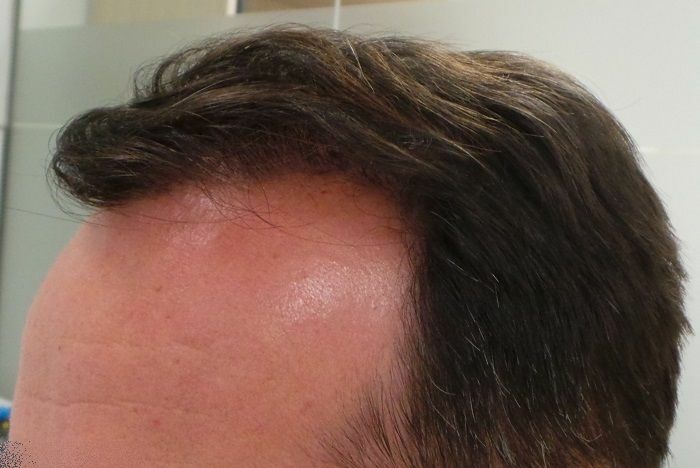 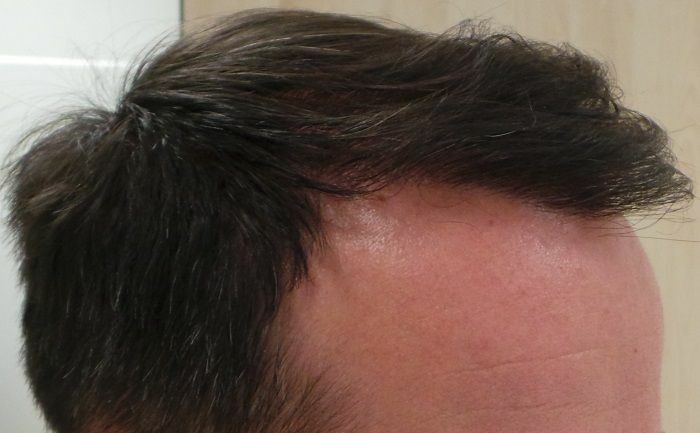 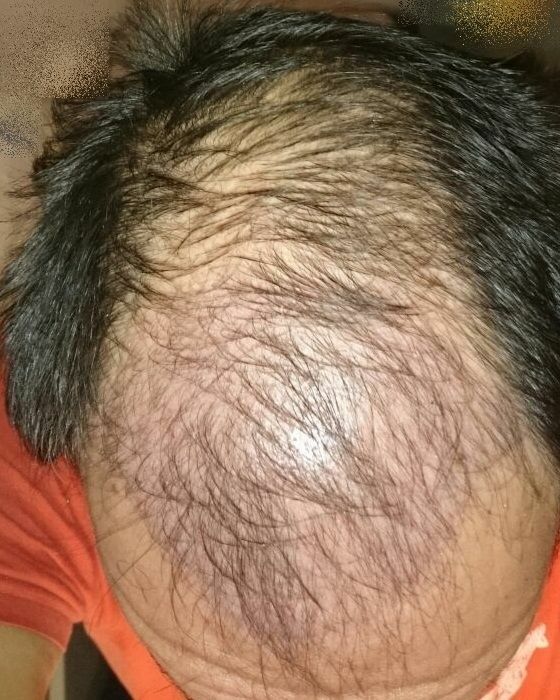 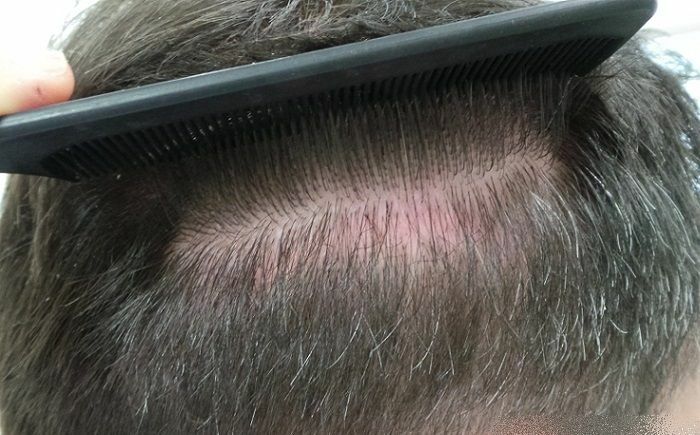 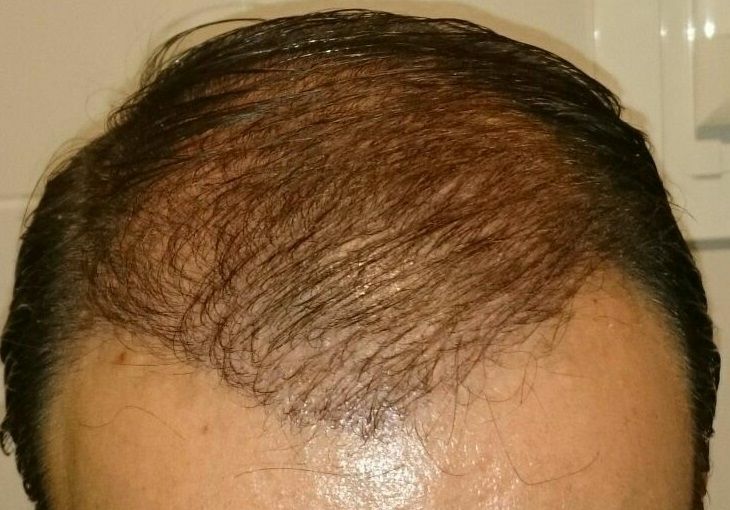 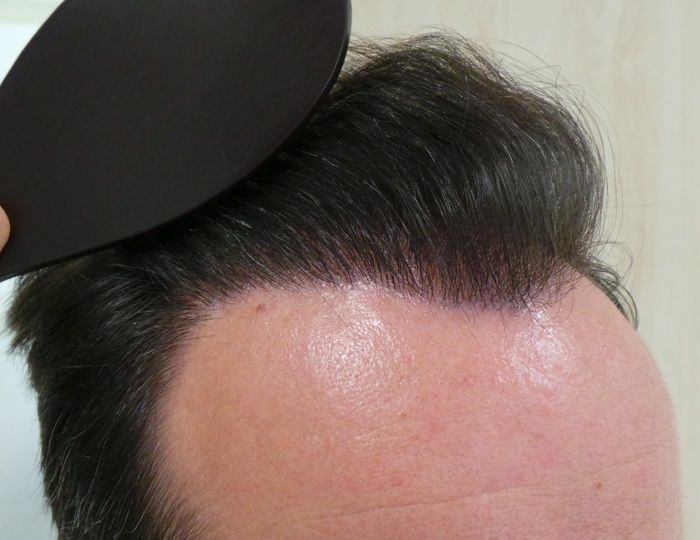 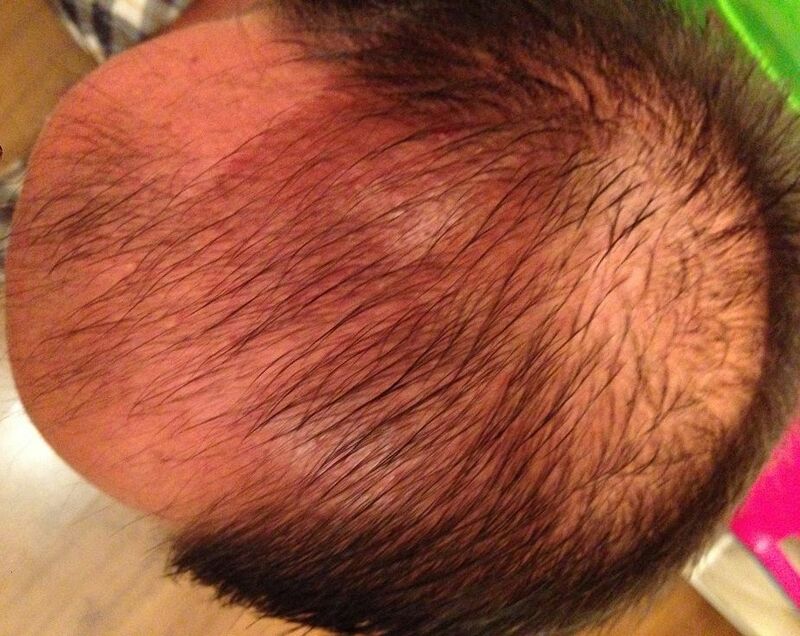 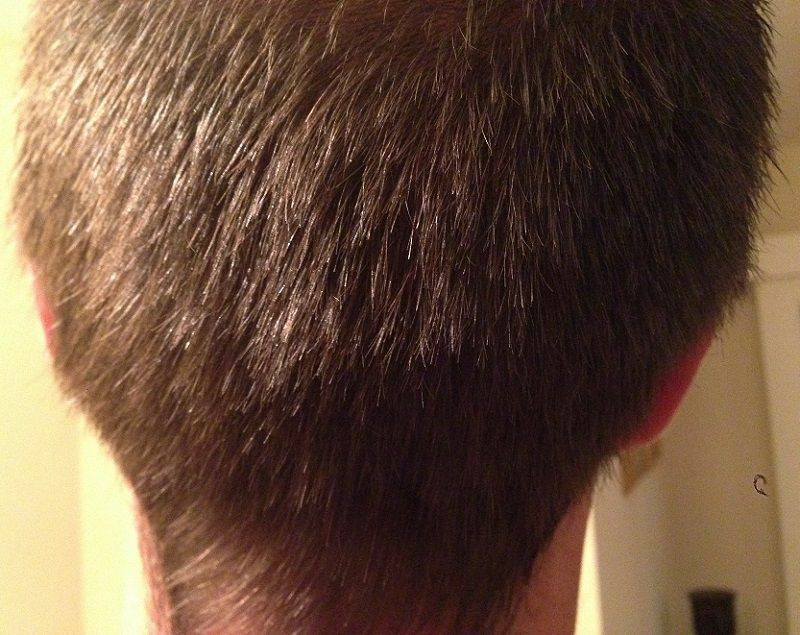 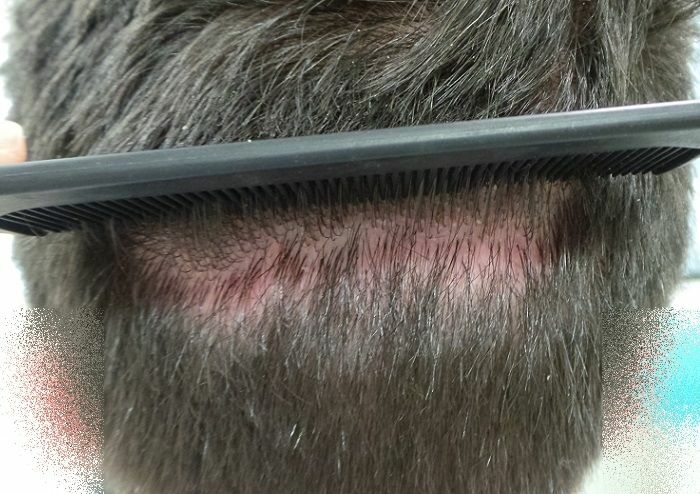 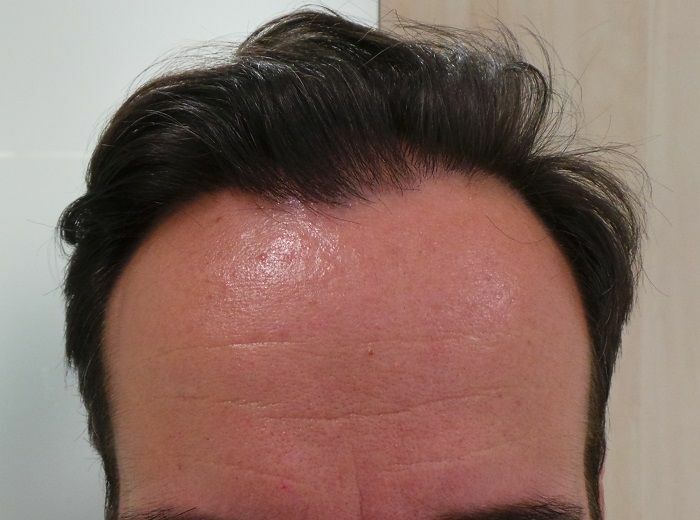 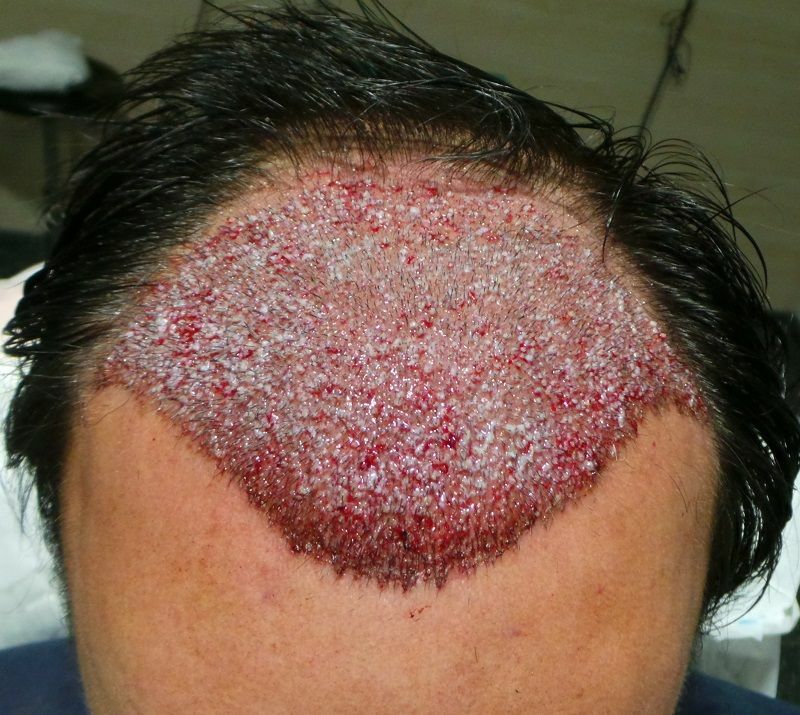 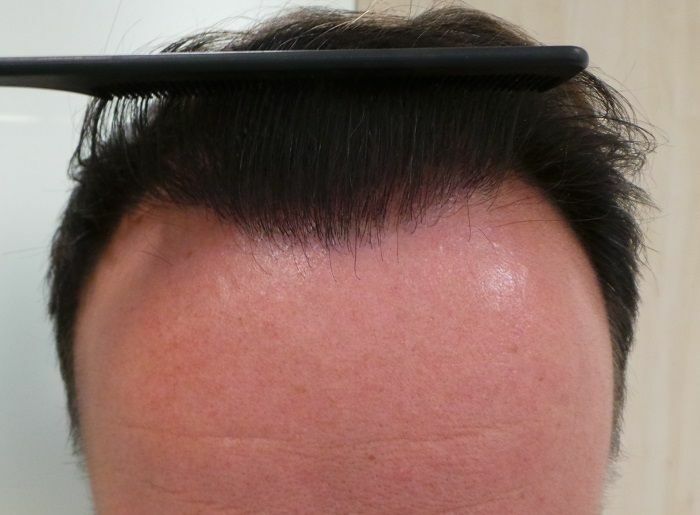 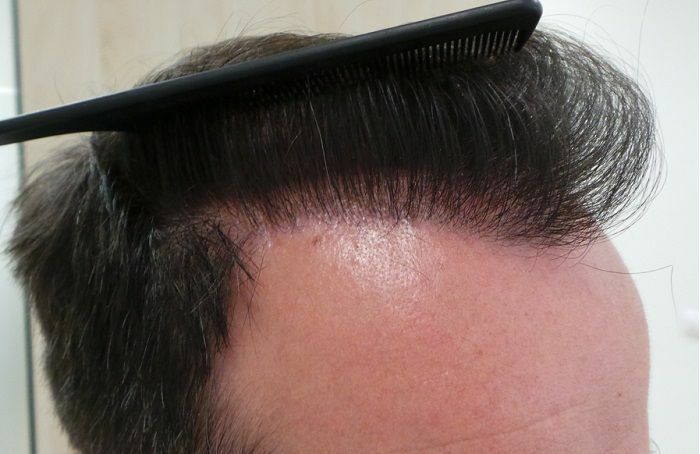 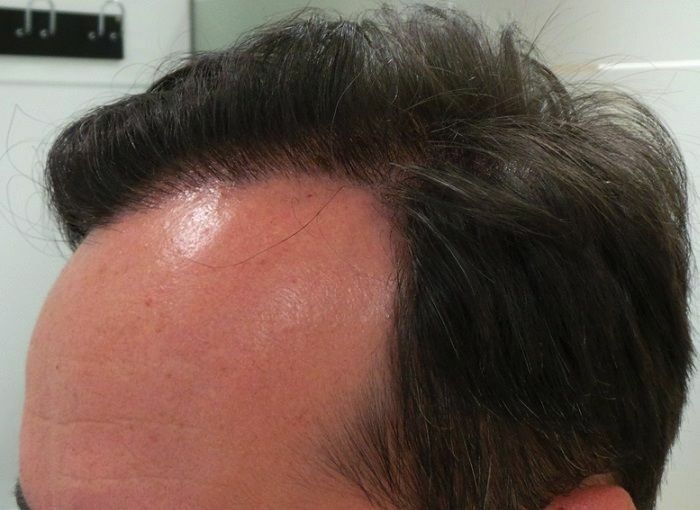 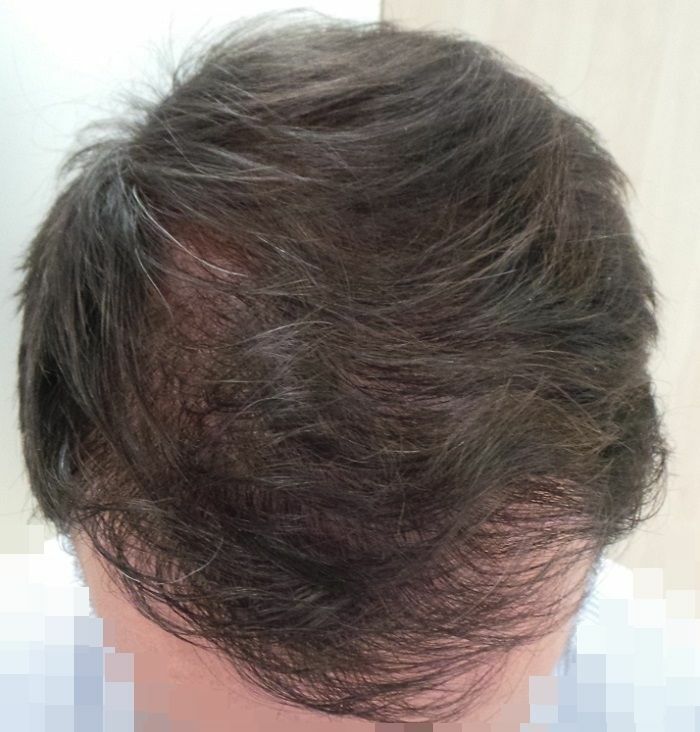 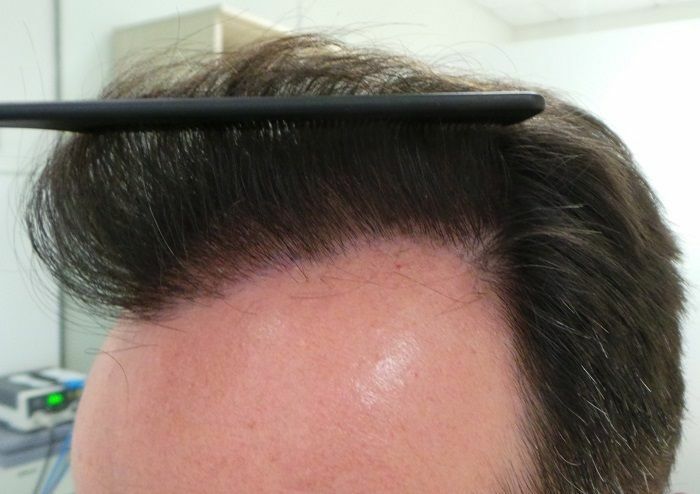 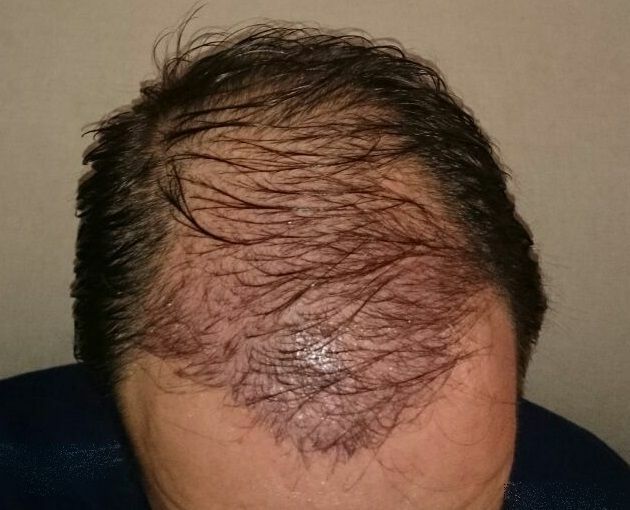 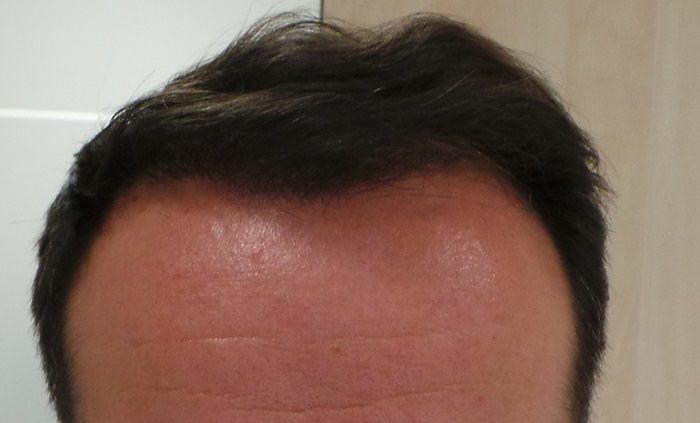 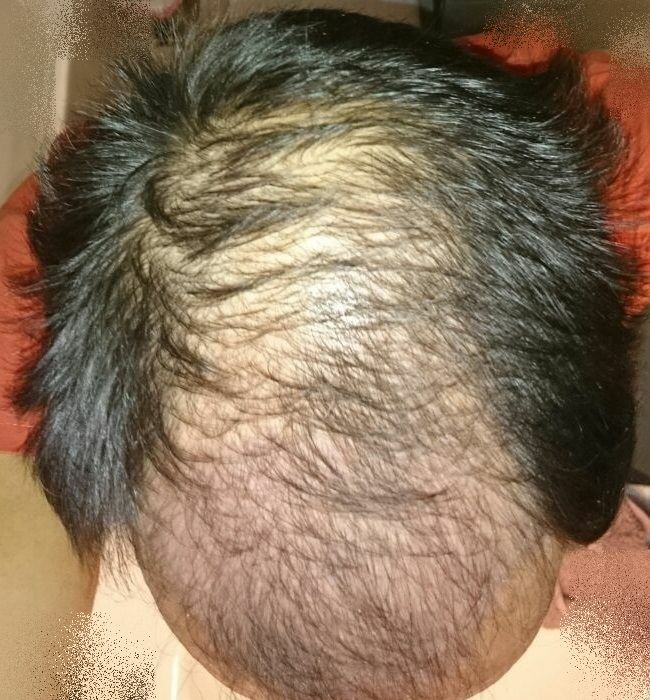 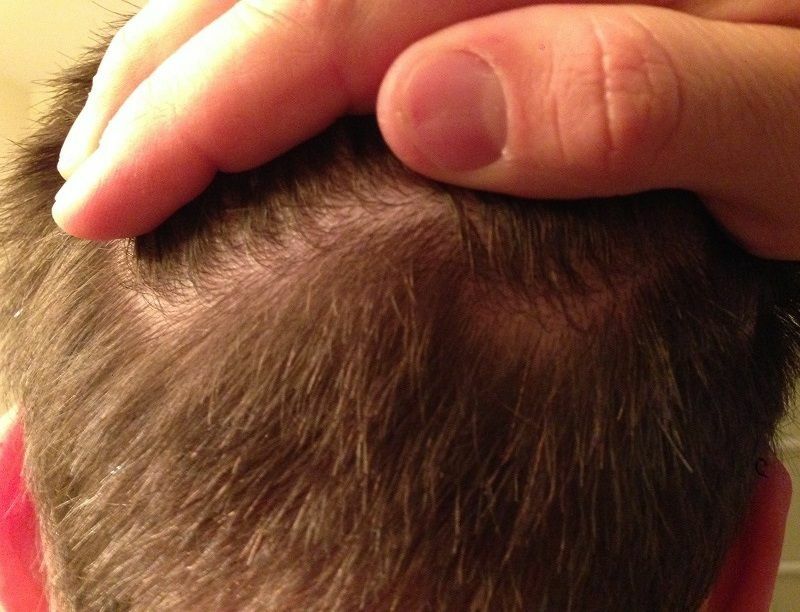 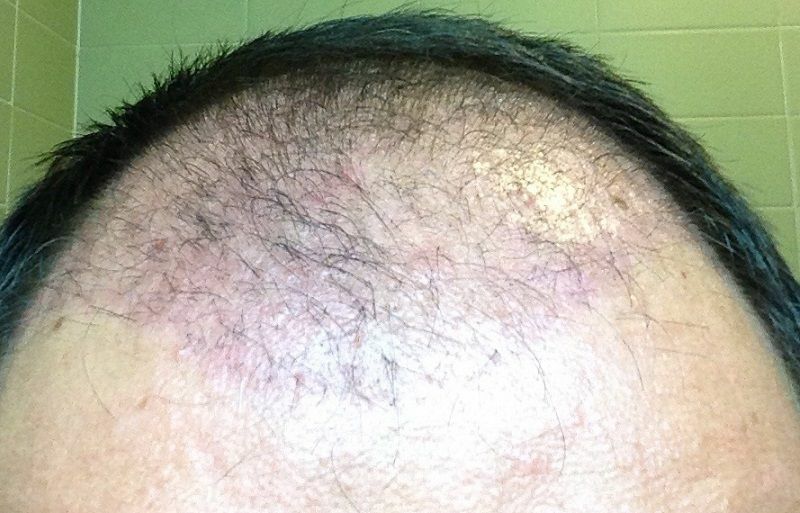 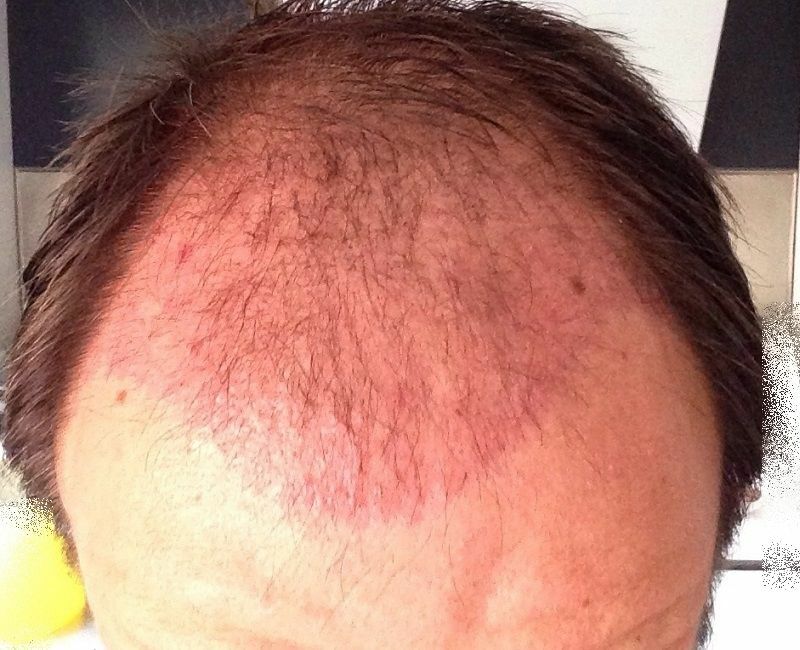 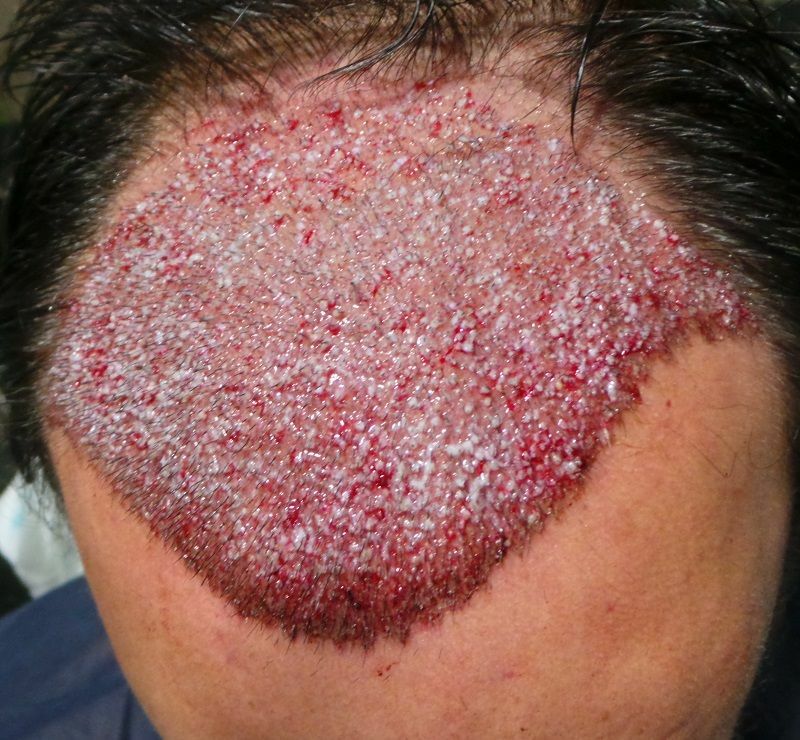 Medication: Minoxidil for 4 years with some irregulatity + Finasteride 2-3 months before surgery + PRP after procedure. 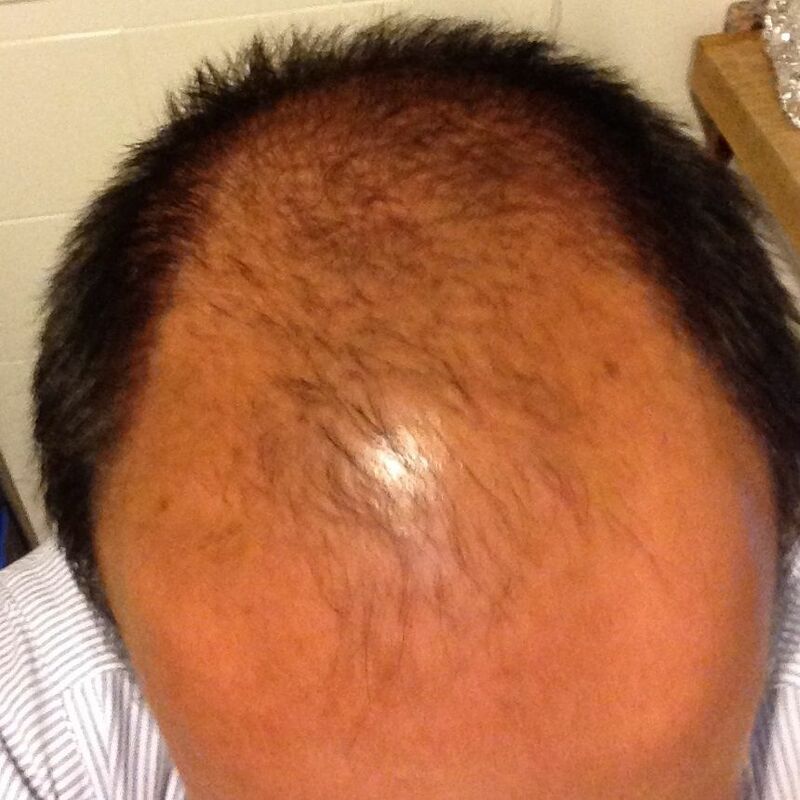 That is 4205 FU = 9037 Hairs -> Average: 2,15 hairs / FU. 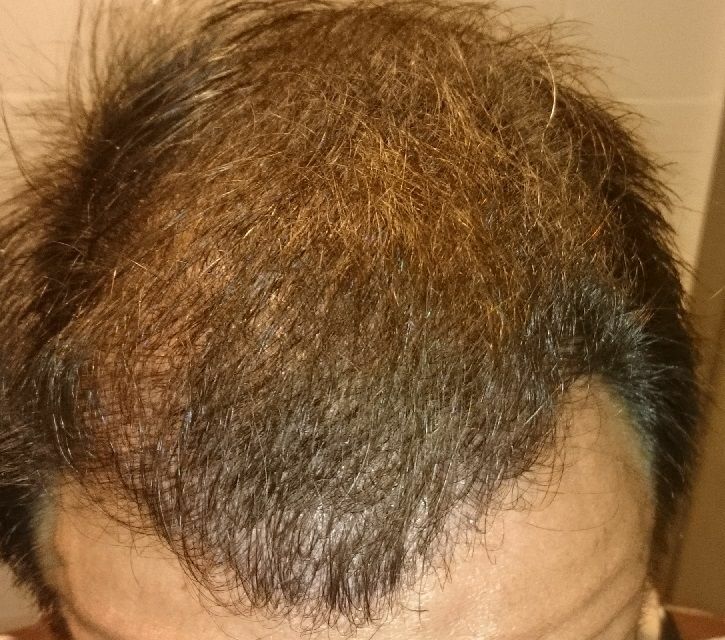 11 Month update from patient.